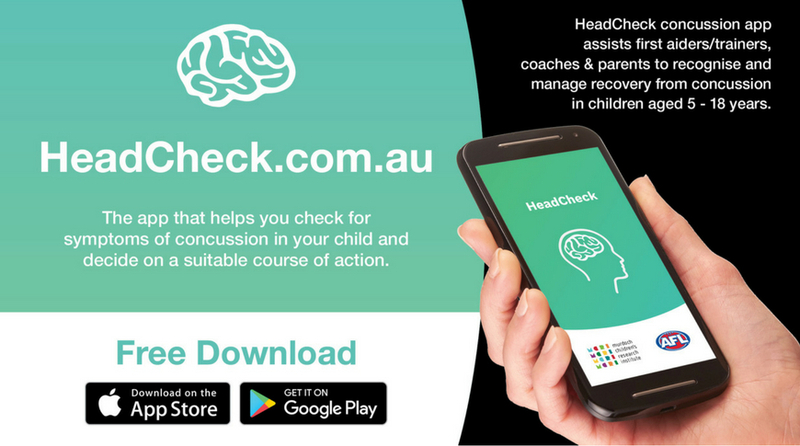 Since the official launch on 1 May 2018 the Headcheck Concussion App has had approximately 20,000 downloads. 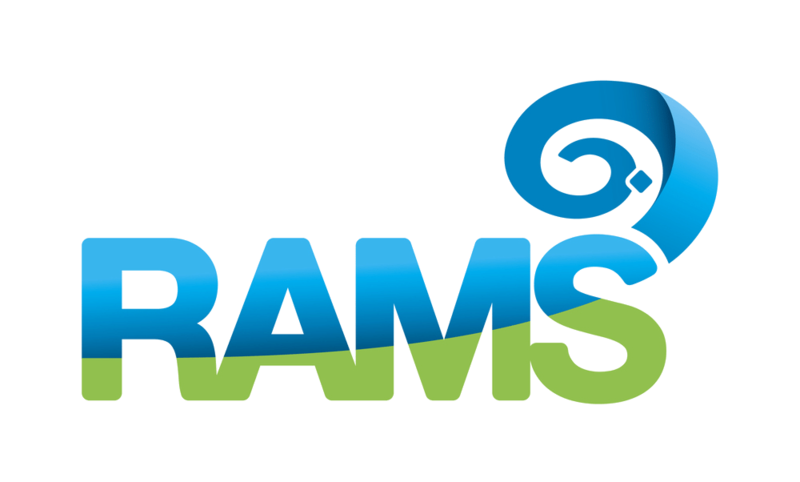 More importantly though, it continues to help Trainers, Coaches or Parents/Guardians recognise the symptoms of a suspected concussion and its severity through a series of concise questions and observations to quickly identify whether a child’s head injury requires an ambulance, hospital, or a GP visit. The App also assists Parents/Guardians in managing their child’s recovery program based on the symptoms displayed as well as guide the Parents/Guardians on their child’s safe return to school, training and games. When? ASAP! No official closing date but likely to be at the end of the season.